We are a group of independent licensed massage therapists. 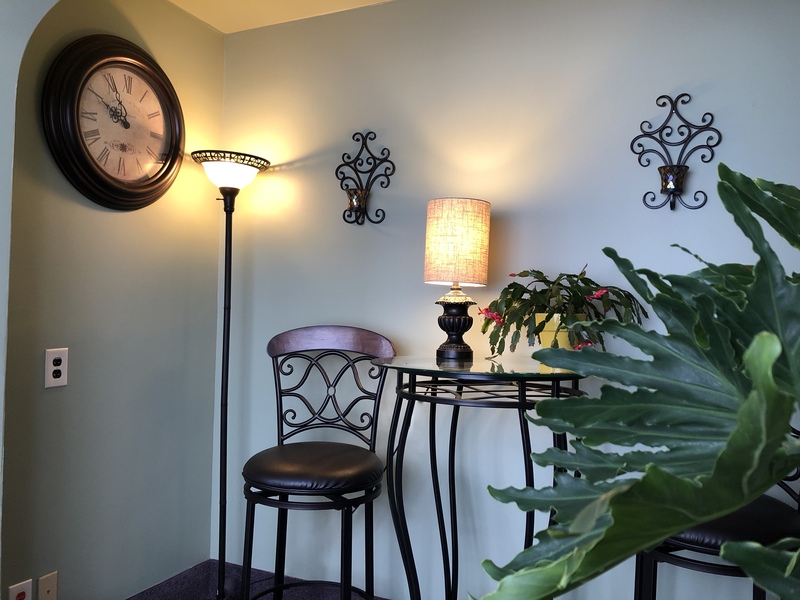 Both collectively and individually, we are dedicated to providing exceptional massage therapy. With a goal of excellence, we have partnered together under the umbrella of Rising Earth to raise the bar and ALWAYS provide services that are unmatched! We specialize in a variety of treatments and modalities allowing us to provide an offering to meet the needs of all! 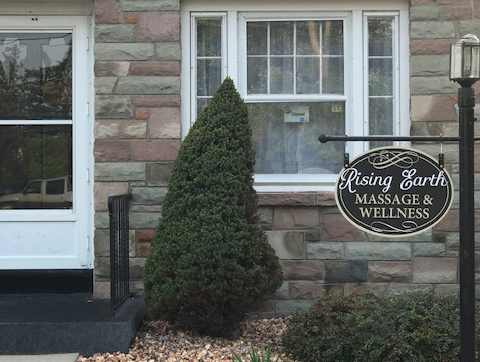 Ty-Quasia Reid is a New York State Licensed Massage Therapist, as well as Nationally Board Certified in Therapeutic Massage and BodyWork and founder of Rising Earth Massage. She is also a Certified Holistic Aromatherapist. Ty attended the Onondaga School of Therapeutic Massage and graduated in 2007. While studying at Onondaga, she attended a hands on seminar that introduced her to the phenomenal power of healing through Essential Oils. 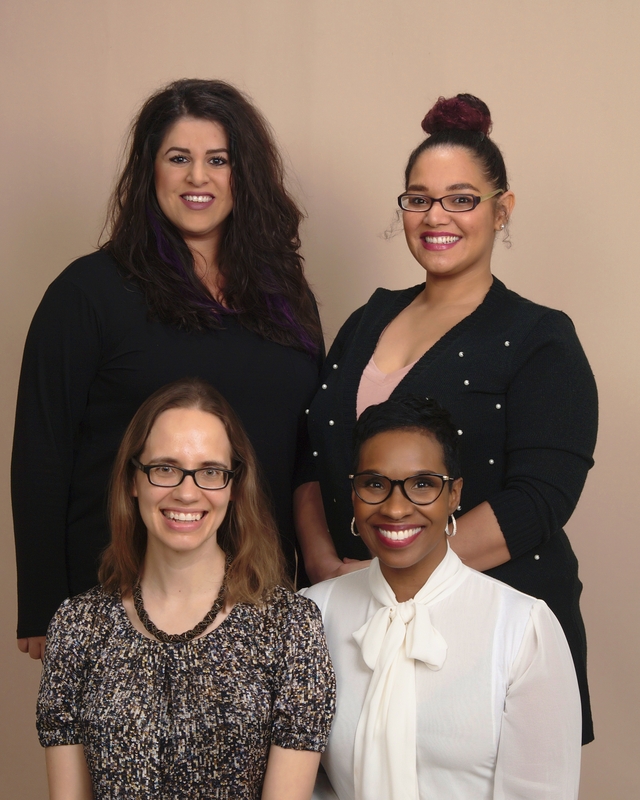 There she learned that “the gift of touch and essential oils are a perfect marriage.” Since then Ty’s passion for Aromatherapy has grown leading her to study Holistic Aromatherapy at the New York Institute of Aromatherapy where she received her certification as Certified Holistic Aromatherapist. 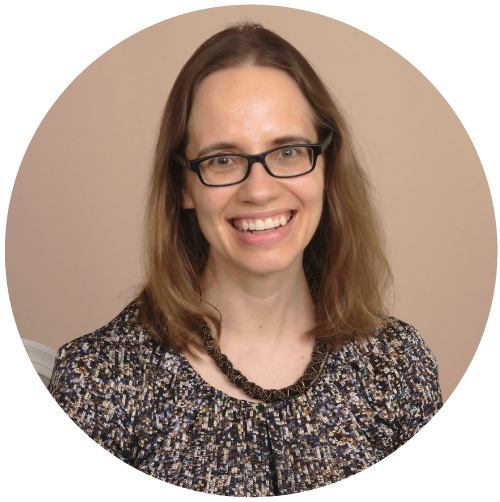 She incorporates the use of essential oils into her daily practice where she specializes Chronic Pain Relief and Injury Rehabilitation. 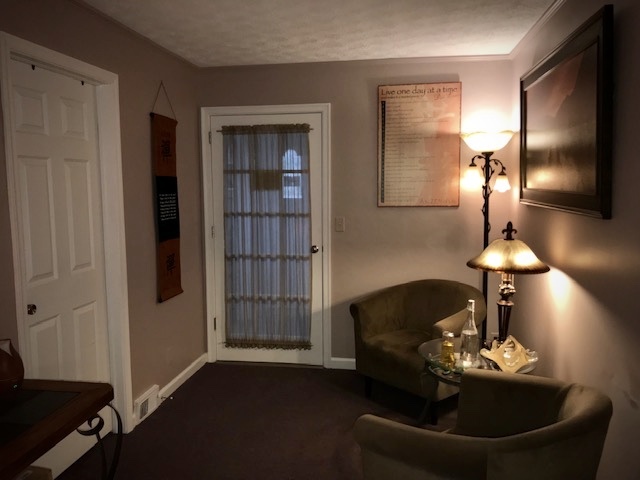 In addition to her certification in Holistic Aromatherapy, Ty also has advanced training and or certifications in Myofascial Release, Deep Tissue, Reflexology, Facilitated Stretching, Sports, Hot Stone Massage and Raindrop Technique. Anne Pytlak is a graduate of the Finger Lakes Community College A.A.S. program in Therapeutic Massage/Integrated Health Care. 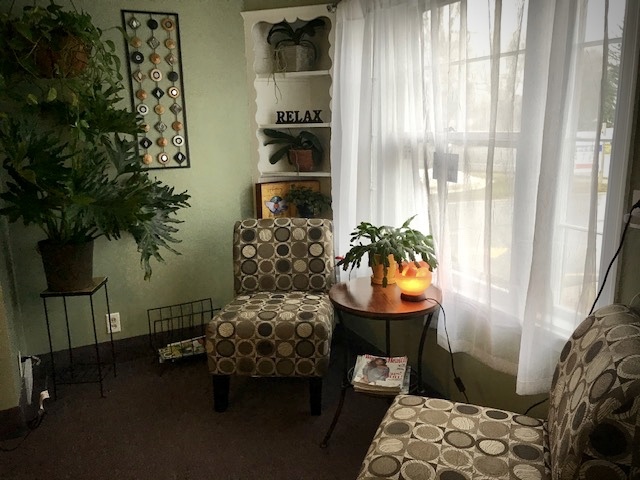 She completed her clinical hours at the college and VA hospital in Swedish Massage, Neuromuscular/Connective Tissue, Shiatsu, and Chair massage. She has taken continuing education courses in a variety of modalities, two of which focused on pregnancy massage. Anne also enjoyed her studies at the Thai Massage School SVG in Chiang Mai, Thailand, completing certification in levels one and two. Maresa Graziano is a New York State Licensed Massage Therapist. She is a 2008 graduate of the Onondaga School of Therapeutic Massage. She holds certifications in Oncology Massage, Orthopedic Massage for the upper and lower body, as well as the cervical spine. Maresa can perform many massage varieties including Swedish, sports, pregnancy and deep tissue. Her true love and specialization is in deep tissue and orthopedic massage. When Maresa is not working, she enjoys being active, enjoying the outdoors and traveling with her 9 year old son. Nina Gomez is a New York State Licensed Massage Therapist. 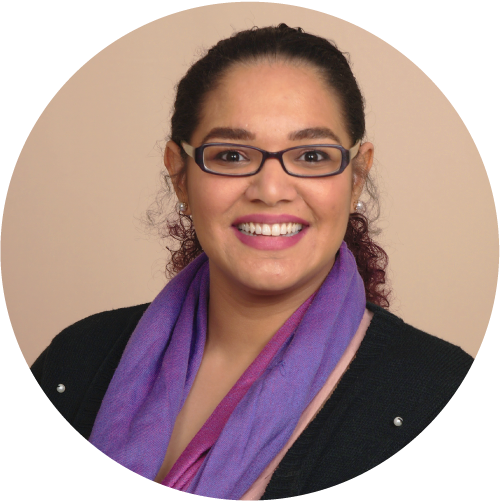 Nina is a 2010 graduate of Monroe Community College where she completed the 1000 hour massage therapy program and received her Associates in Science. She specializes in Integrated Massage with focus on Sports and stretching techniques. Massage Therapy was not in her original plans when enrolling at MCC. She originally aimed for the popular RN program. Once she completed her prerequisites in order to apply for the RN program, she had a sudden and passionate change of heart that ultimately catapulted her into finding her true calling in life. With her nurturing, warm, upbeat and compassionate personality massage was a natural fit. 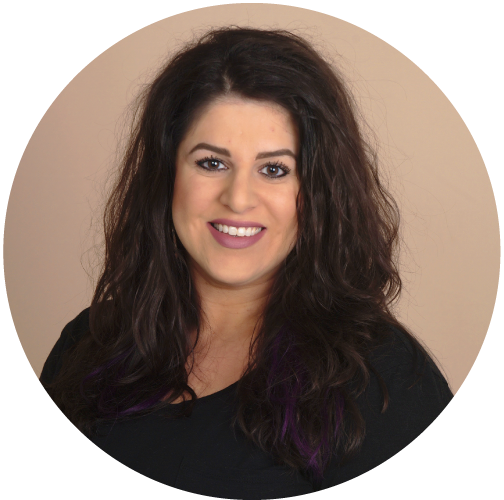 Nina’s ultimate goal is to “help the body heal itself.” With a gravitation towards sports and therapeutic massage she has helped many clients with a plethora of ailments.